Users who like #NYE2016: The Ball Drop! 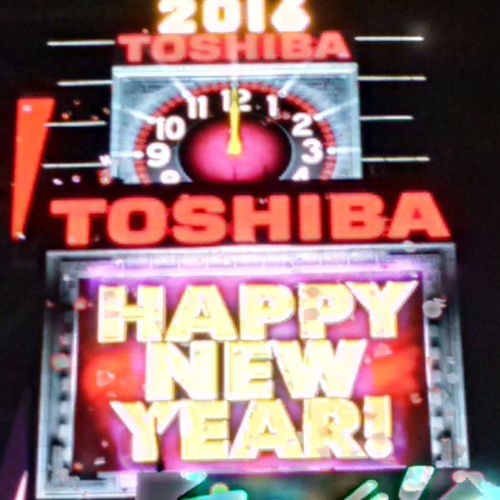 Users who reposted #NYE2016: The Ball Drop! Playlists containing #NYE2016: The Ball Drop! More tracks like #NYE2016: The Ball Drop!